A group of professors and students from Mount St. Joseph University visited Cuba for an educational and cultural trip last month. 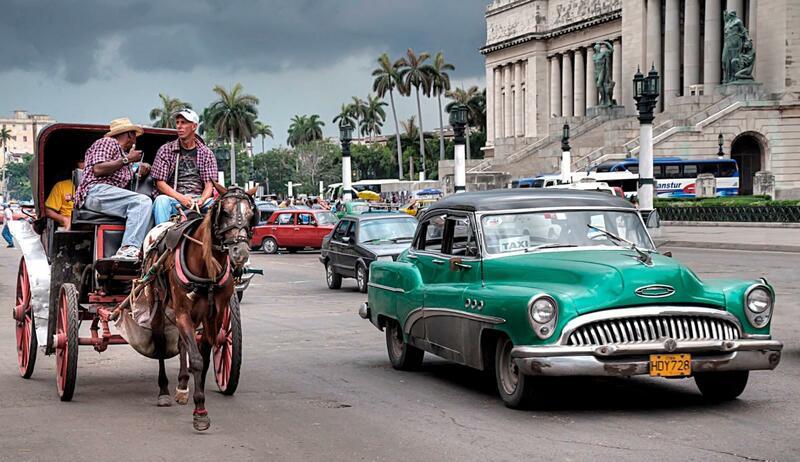 More Americans could be traveling to Cuba as restrictions ease. Joining us to share stories about their trip, and what they learned about the people and culture of Cuba, are Mount St. Joseph University Associate Professor and TEAM Multicultural Special Education Program Director Dr. Clarissa Rosas; Mount St. Joe assistant professor of Literacy Education, Dr. Angela Kinney; and, Mount St. Joseph graduate students in the Multicultural Special Education program, Joanna Clippinger and Natalie Robinson. President Obama's call to end the Cuban embargo and allow freer access to the country by Americans continues to stir heated debate. 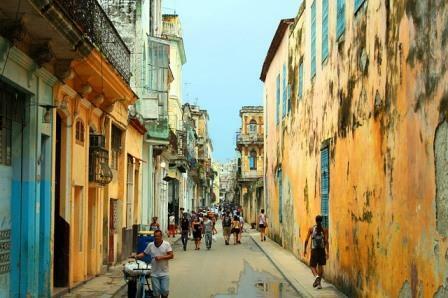 But for years, U.S. citizens have been traveling to Cuba to explore its culture. From America Abroad: President Obama's announcement to begin normalizing relations with Cuba marks the most significant change in US policy toward the island nation in a half century. 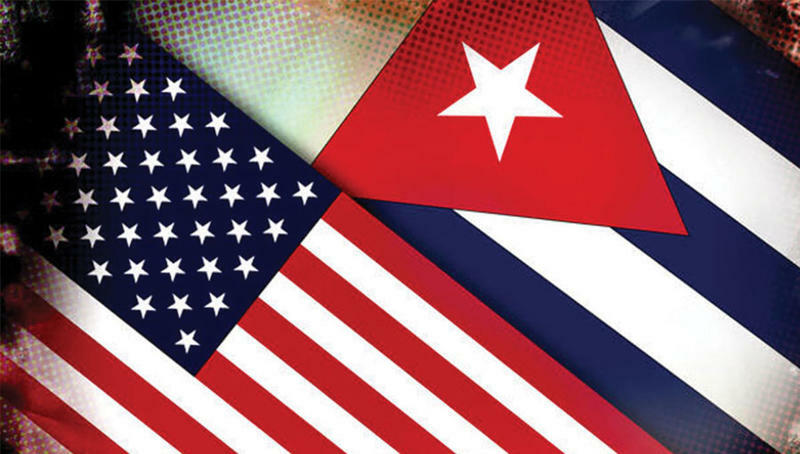 But as America looks to make it easier to travel to the country and establish more economic ties, what does that mean for the average Cuban or Cuban American?